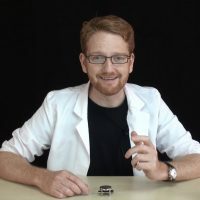 This course is made for everyone who likes classical watchmaking and micro mechanics. 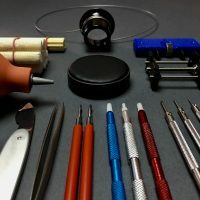 In this course you learn how to modify and build your own personal watch. You can use any type of movement as you will get a in depth education on the method behind and not just a step by step recipe only fitting one type of watch. How to design and fabricate watch bridges of your own design and liking. 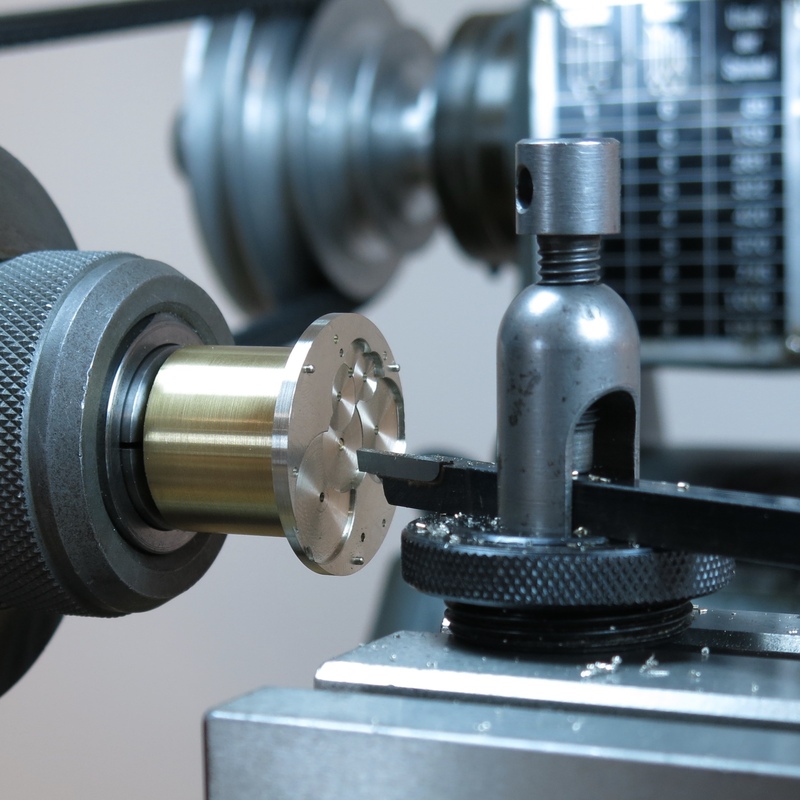 How to use a watchmakers lathe in order to make micro precise parts, 1/100 of a millimeter. How to correctly use a lathe crosstable. 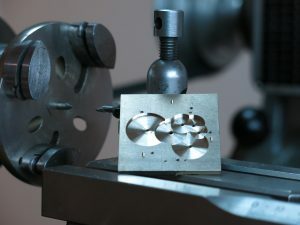 How to turn precise parts directly from a drawing. 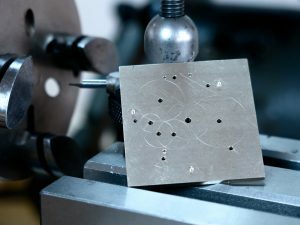 How to drill micro precise holes exactly in the right spot. This course will expand your knowledge and take you to the next level of watchmaking. These rare skills are not taught in any watchmaking school. Buy our courses risk Free ! I have been looking for someone to teach me this for years. So happy i found it. 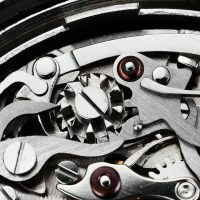 This is a great course with a direct real life down to earth approach to watchmaking. The author is experienced, motivated and polite. I highly recommend this course for anyone who wants to learn from one of the best in his field. Great, useful and esay-to-follow lectures in very good structure. And moreover Christian is very reponsive and helpful. All my questions were answered within 24 hours. Highly recommended for everyone who is interested in the subject. Christian offers his long year experience in a easy way to follow. 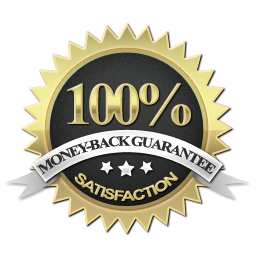 The course is authentic and you can really use the contents for yourself. After the course you know everything you need in order to get your own project going. Straight from the Master. Thank You…………………. Thank you so much for producing this course, I have gained so much information and it has taken me to a whole new level. I didn’t think this was possible in such a short time. Again thank you so much for taking the time to make this amazing course.